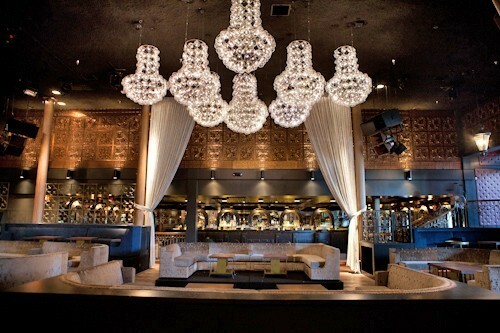 If I am going to have a dinner party in California, I am going to do it in style, so I would book a table as Spago's. - the famous seasonal restaurant in L.A. where all the starts go! Due to Tinsel town being full to the bring with the stars of stage and screen, there will be a hell of a lot of actors and actresses attending this dinner party. Heading the table would be Drew Barrymore - a child star from one of California most famous acting dynasties. I would love to sit and joke with her and discuss all the films she has acted in over the years. 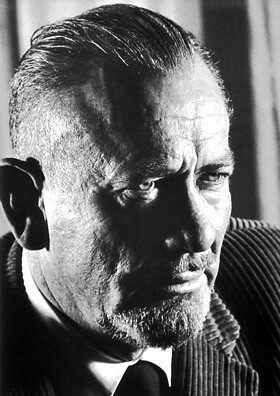 I would have to invite the author, John Steinbeck to dinner. I would love to discuss Of Mice and Men with him. I want to know where he got the inspiration for Lennie from. Jackie Collins would take a seat next to John Steinbeck. The two extremes of the writing world. I grew up reading the bonk busters by Jackie Collins, so I would definitely have a lot to talk to her about. 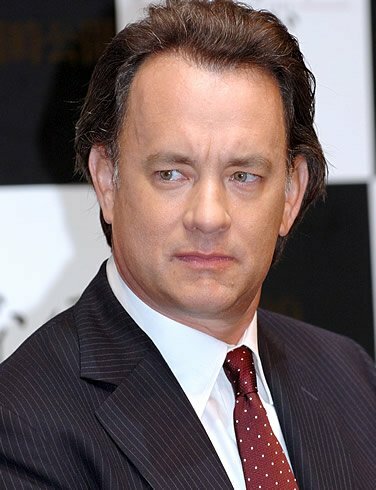 Tom Hanks is definitely one of my favourite actors and I would love to invite him to my dinner party. I imagine he would be very entertaining and keep the whole table laughing. The Olsen Twins would definitely be on the list. I would hope that they could give me a few helpful tips on how to deal with identical teenage twins with stars in their eyes. I have watched every programme and film these girls have been in since they were toddlers, so I am intrigued to find out what they are up to now as adults. Zac Efron would be invited purely for drooling purposes. He wouldn't need to talk at all, just sit and look pretty at the table. Always good to have eye candy! We can't have a table full of actors, actresses and authors without a legendary film director. George Lucas who brought us the cult Star Wars movies would definitely be invited to eat with us. After a fabulous meal at Spago's, we would head to our limos, fighting through the paparazzi, before hitting Greystone Manor where only the famous are allowed! Could you sit me next to John Steinbeck please? Fun post, Vivienne! What time are we meeting? I approve entirely of inviting Zac Efron :) But I think it'd be great to sit and gossip with Drew Barrymore..